Our mission is to build on a foundation of loving families united with LGBTQ people and allies who support one another, and to educate ourselves and our communities to speak up as advocates until all hearts and minds respect, value and affirm LGBTQ people. Meetings are held the 2nd Tuesday of each month. This facility is ADA accessible. 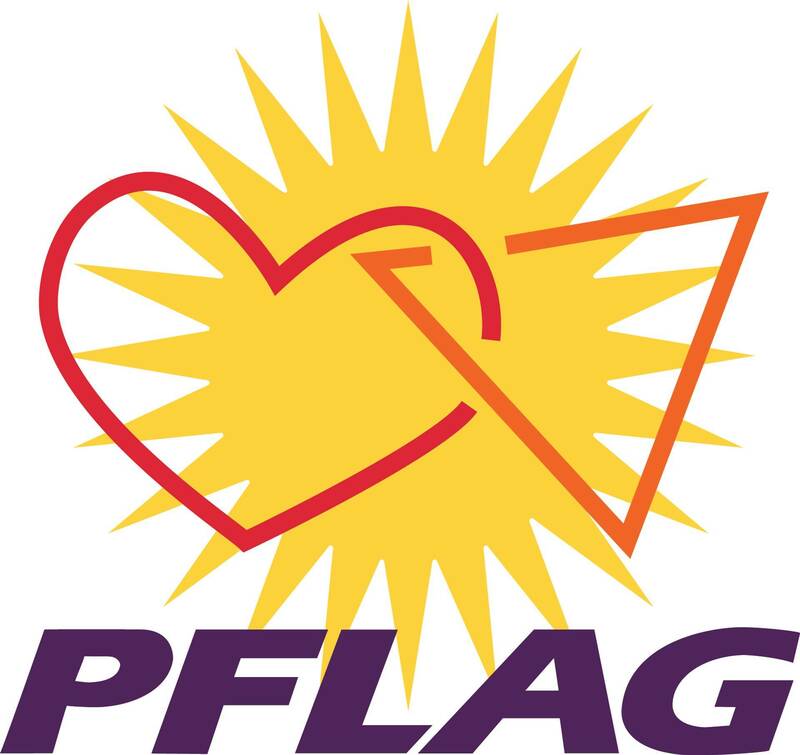 PFLAG is not affiliated with the Nativity Lutheran Church but it is an affirmative, and welcoming church to the LGBTQ community. Please join us for a discussion on HIV in Central Oregon from Jessie Terpstra, MPH/HIV EISO Project Coordinator at Deschutes County Health Department. She will be joined by Emily who will present on Oregon State Benchmarks and LGBTQ+ content in schools. 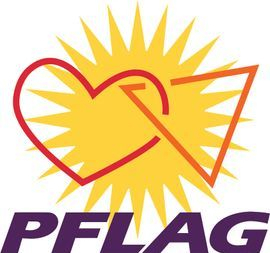 April 23 - PFLAG Central Oregon Board Meeting 6:30 PM at Black Bear Diner in Redmond. Join us for no-host dinner at 6PM. Friends and allies are all welcome! PFLAG will supply ice cream. You may bring toppings if you wish. 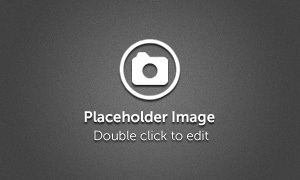 Help PFLAG Central Oregon by linking us with your Fred Meyer Rewards. Every household that signs up brings us a significant donation. Just 10 households brought in over $50 in the last term. Do it! It takes nothing away from your personal rewards.